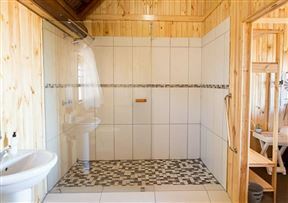 At Naree&apos;s Cottage we offer luxury accommodation in a homely setting. 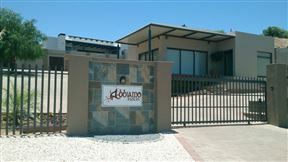 Situated in the heart of Upington, we are close to all amenities. A fully-equipped kitchen, dining room and comfortable lounge area makes this a home away from home. À la Fugue Guest House, Upington Best Price Promise! À la Fugue Guest House is situated in Upington, the oasis of the Northern Cape, and offers four elegantly styled bungalows and two bedrooms, each uniquely decorated and named after great composers. Each air-conditioned unit features a private or en-suite bathroom. 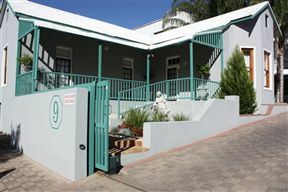 Situated on the banks of the mighty Orange River, Affinity guesthouse has one of the best views of this well-known landmark. 26 en-suite bedrooms. 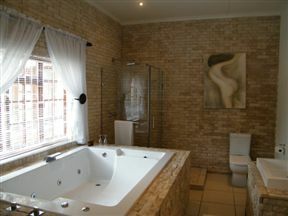 We have 26 en-suite bedrooms with television, M-net, DSTV, coffee and tea facilities. There is a refrigerator, Air-conditioning and secure parking. 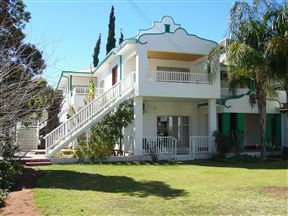 Strelitzia Guest House , Upington Best Price Promise! 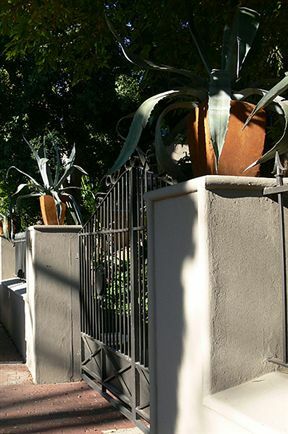 Located in the southern Kalahari Desert town of Upington, guests will find the Charming Strelitzia Guest House. It offers a place to escape the midday sun and stay warm during the evening chill. Le Must Residence, Upington Best Price Promise! The Islandview House is a homely warm house situated in the heart of Upington, on the banks of the Orange river where an unexpected experience awaits you. Nestled on the banks of the majestic Orange River, nature is on our doorstep away from the hustle and bustle of city life. 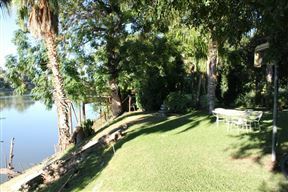 Bordering the banks of the Orange River, Le Bonheur Guest Manor offers warm hospitality and comfortable accommodation to guests. 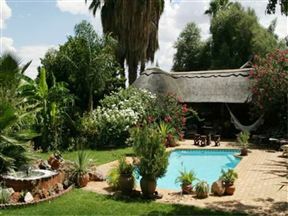 It is located in the little town of Upington and is a great stopover option for business and corporate travellers. Kalahari Lion&apos;s Rest is located in a town named Upington, on the banks of the Orange River. 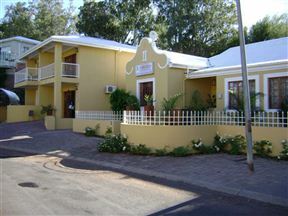 Abbiamo Guesthouse offers charming accommodation situated in Keidebees, an upmarket area of Upington.